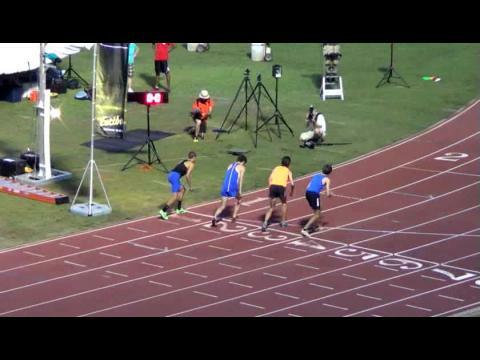 Friedman Goes BANANAS at ATC All Comers Meet ! Galloway Senior Reilly Friedman wrapped up his High School running career with a crowd pleasing win at the Atlanta Track Club's All-Comers meet on Tuesday night, 5/19/15. 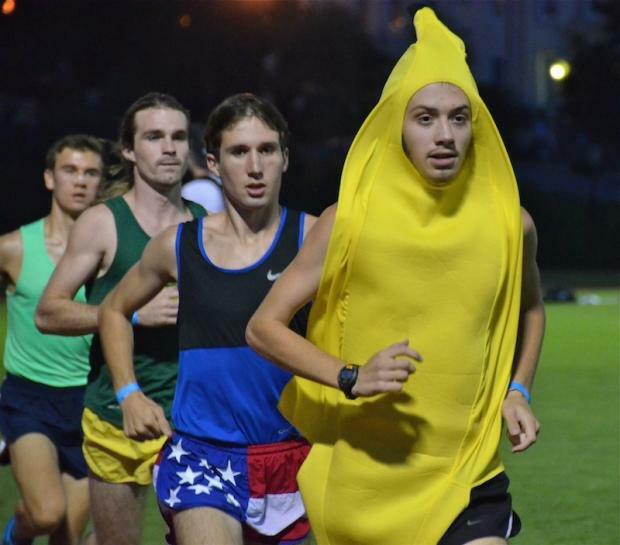 Friedman's winning time of 15:35 for the 5000m run was highlighted by the fact that he did it wearing a banana suit. A World Record? Perhaps, for someone in a banana suit. The fashion forward Friedman has in previous years raced in the All-Comers meets wearing Hawaiian shirts and lucky socks. 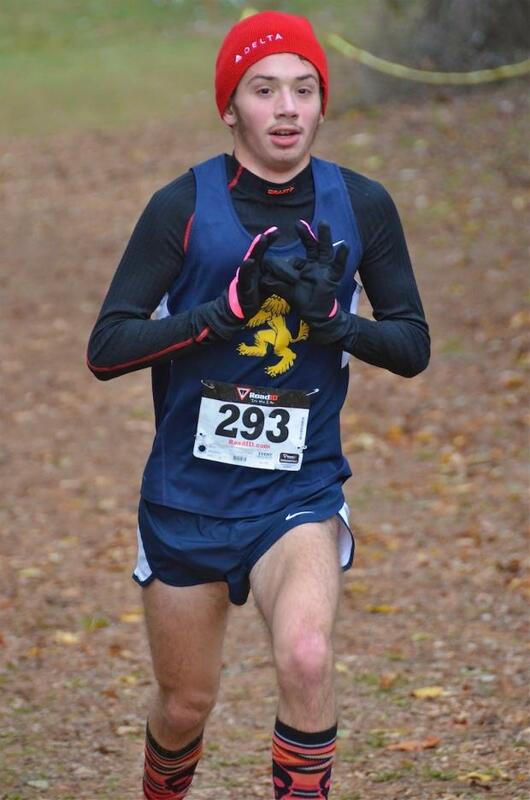 We wish Reilly All The Best as he is headed to Colorado in the fall to Run with the Buffaloes. 5000m @ 2015 "1st Annual Big Peach Distance Kickoff"